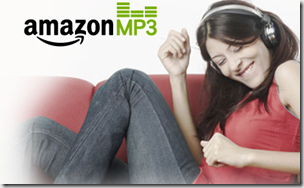 Scott Brand offers $5 in Amazon MP3 Credit when you join Scott Shared Values for Free. Limit one per person. Limited time offer. Credit expires January 31, 2013. New Amazon members will be asked to create an account and provide a valid credit card. Your credit card will only be charged if you exceed the $5 credit amount. Additional taxes apply in certain jurisdictions. Other restrictions apply; please see offer Terms and Conditions.